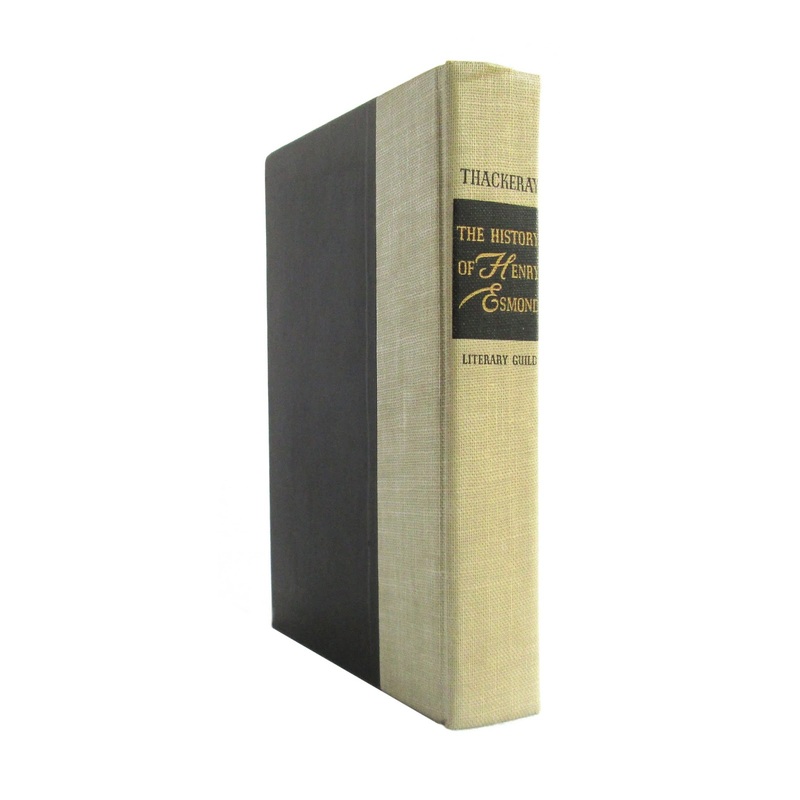 This 6"x8.5" hard cover edition of Thackeray's classic has a black and tan cloth cover with gilt lettering on the spine of the cover. 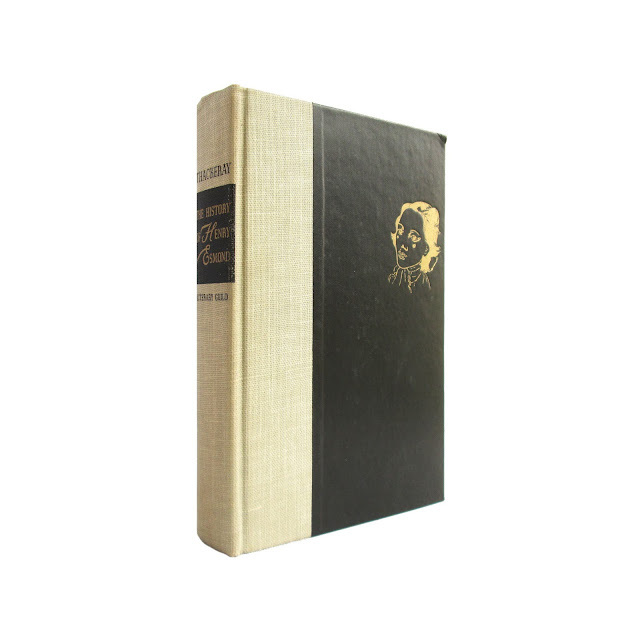 425 pages. 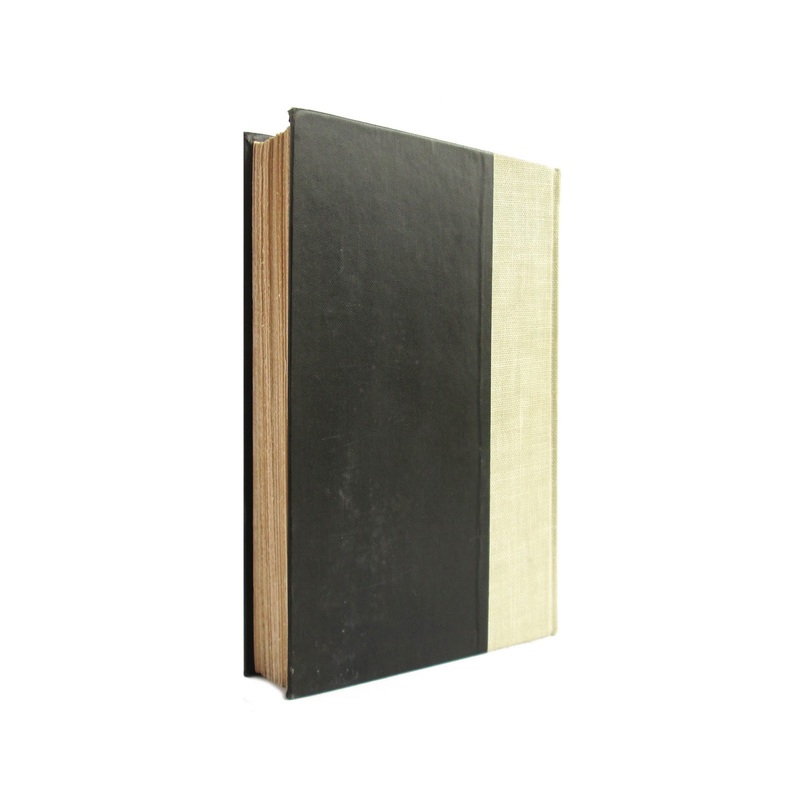 Book is in good condition with tanned spine, rubbing, wear and soil.